Zhang Yaqin, a Microsoft veteran who has been credited with driving Microsoft’s R&D efforts in China, is leaving the software company for personal reasons. Source said that he would join Chinese search giant Baidu as president for new business. The report added that he would report directly to Robin Li, the co-founder and chairman of Baidu. 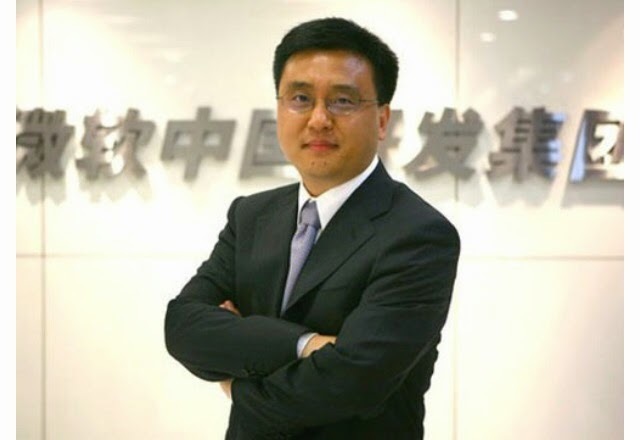 Zhang currently works as cooperate vice president of Microsoft and chairman of Microsoft Asia-Pacific Research and Development Group. He leads more than 3,000 engineers and scientists engaged in basic research, technology innovations and incubation, product development and strategic partnerships, according to the report.